The Green Power Team: How businesses, non-profits and governments can work together to support sustainable behavior and investments. Braden Kay will share lessons learned in sustainability strategy building; how to promote sustainable behavior and investments through relevant partnerships. He will share what works for businesses and what pitfalls to avoid when working with governments and nonprofits. Come learn how to make your seat at the table relevant, meaningful and goal oriented. Braden Kay is the sustainability manager for the City of Tempe. 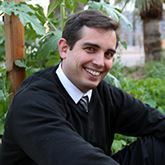 He was recently the sustainability project manager for the City of Orlando, where he led sustainability implementation in waste diversion, urban forestry, and urban agriculture programs. 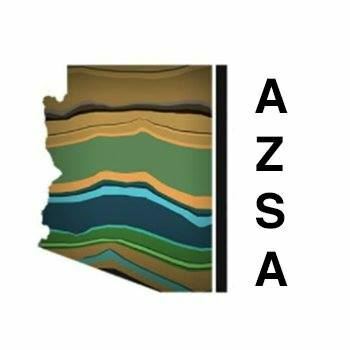 He received a PhD from Arizona State's School of Sustainability for his dissertation work on stakeholder engagement and strategy building within the City of Phoenix. Previously, Braden managed community engagement, sustainability assessment and strategy building for the City of Phoenix's Reinvent Phoenix grant, which is funded by the U.S. Department of Housing and Urban Development's Sustainable Communities program. Braden's academic and professional experience in urban planning, sustainability assessment, and sustainability implementation make him an asset for innovative urban sustainability efforts. GreenLiving Magazine, Arizona Sustainability Alliance, Local First Arizona and Efficiency First. 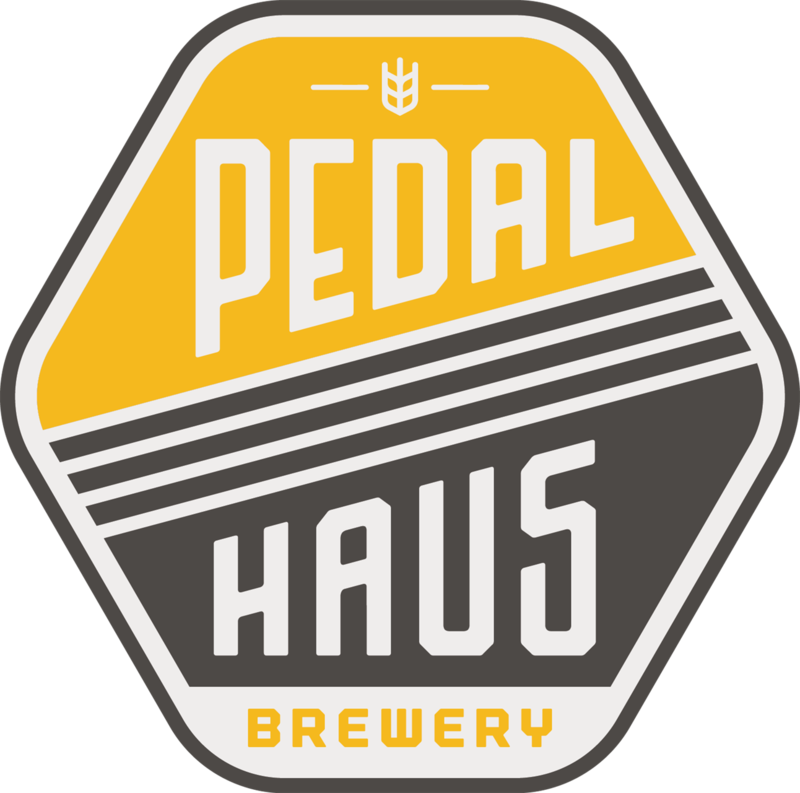 Pedal Haus Brewery in Tempe. Pedal Haus validates parking at the Hanover Building 101 W. 5th St, Tempe, AZ 85281, across the street to the North of Pedal Haus and it is a red brick building.